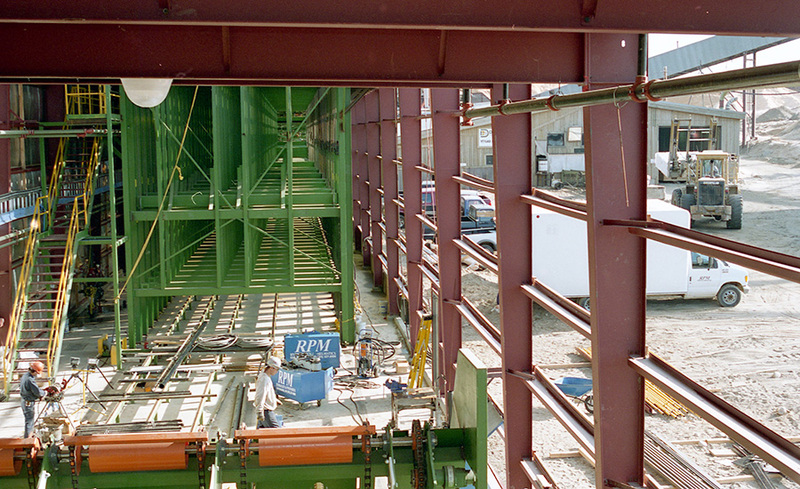 A display of past projects completed by the RPM staff. Servicing the hydraulics and pneumatics industry in Ontario. RPM has gained extensive knowledge of the internal workings of these machines and has expanded services to include troubleshooting and repair of such equipment. 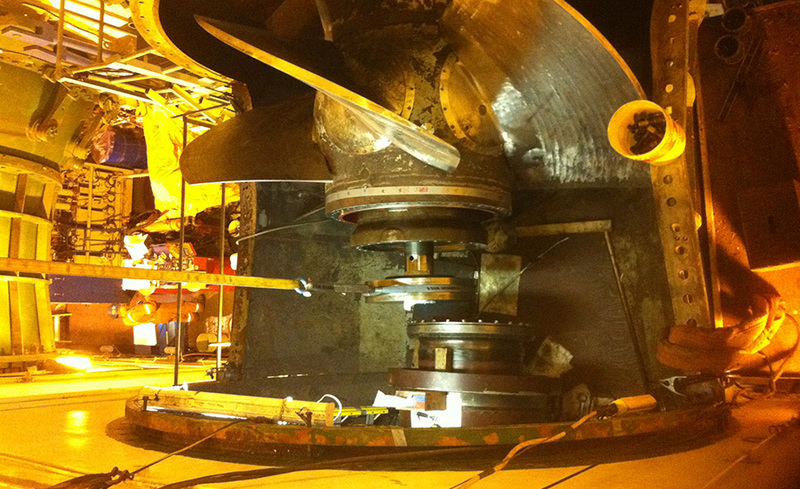 RPM provided services for complete disassembly and re-assembly of a turbine runner assembly for replacement of all seals and inspections of all components. RPM has the capability to design, fabricate and install OEM matching auxiliary lines on mobile equipment such as excavators. 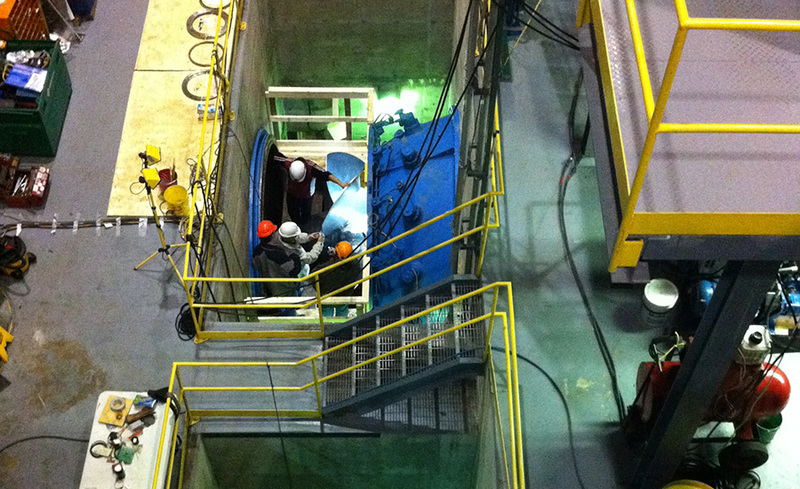 Our piping installations are clean, professionally designed, and maintain the equipment’s factory appearance. 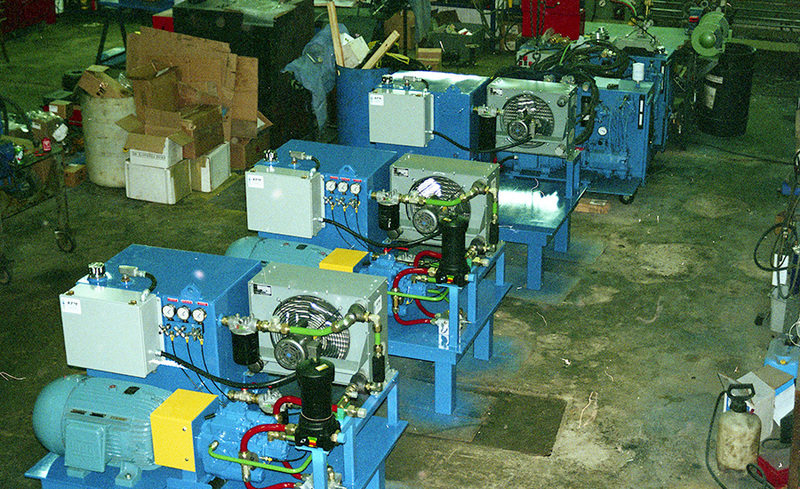 Hydraulic units are designed and assembled in-house using high quality components for trouble free reliable operation. Lecours Lumber from Calstock, Ontario relies on RPM for all their hydraulic power unit requirements. 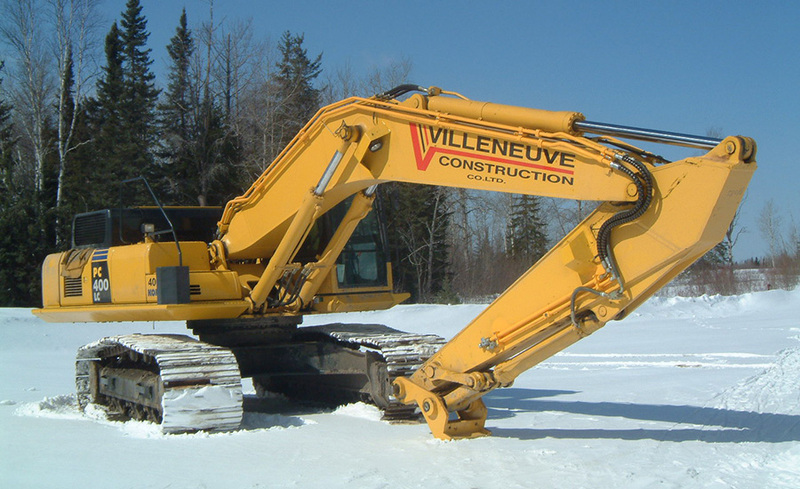 Dubreuil Forest Products in Dubreuilville, Ontario relies on RPM for design, fabrication, installation and flushing of all their hydraulic piping installations and hydraulic power units.